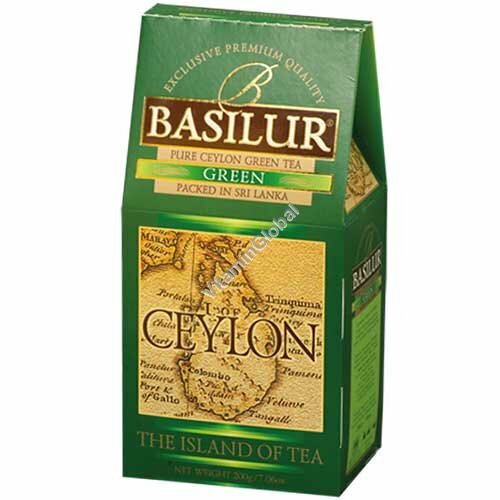 Basilur - Premium Pure Ceylon Green Tea "The Island of Tea"
Place one teaspoon of Basilur green tea into a cup. Add fresh boiling water and leave to infuse for 3-5 minutes. Add milk, sugar if desired.